SNOW CAMP, FEB. 7-9, 2012, Sign Up Now!! 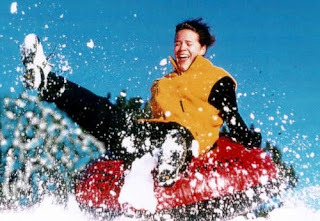 If you haven’t heard yet, we are taking the teens to Northland Camp on February 7-9, 2012, for Snow Camp! We’ll leave Thursday, February 7th in the morning, and we’ll get back on Saturday, February 9th around dinner time. This will be a weekend packed full of team competitions, daily preaching, and one-on-ones with terrific counselors! You’ll be able to ride the tubing hill, play hockey or ice skate, as well as test your skill at Cageball Chaos. Plus you’ll be involved in special events like late night snacks, and even breakfast in bed! When it’s time to come in from the cold, you can grab a drink at the coffee shop, the Daily Grind, or hit the full-size gym for some basketball, volleyball, or indoor soccer. This Snow Camp is a great time to get away from the busyness of school and have fun with your youth group as well as meet some new friends! We’d love for each of our teens to plan to join us for Snow Camp! You’ll get permission to get out of school for Thursday and Friday to enjoy an awesome time with other teens your age in the snowy wilderness of Wisconsin. The cost is $75 if you register this week, and $100 if you register after this week. All you have to do is talk with your parents and get their permission to go, and fill out this Registration Form. To save $25, please make sure you let me know you’re coming by the end of this week! If you’re at all interested, please email me ASAP! For more information about Snow Camp: check out the Northland Camp Website, download the brochure, or give Pastor Dan a call! One of my favorite youth events of the year is coming up this month on Friday, December 21, from 6-9pm: The Annual Teen Christmas Party and Gift Exchange! Last year we hung out at the Youth Center and played a special Christmas Minute-To-Win-It where the teens competed to see who could complete some nearly impossible tasks in 60 seconds. This year we’ll be heading to the Gapinski’s home for a night filled with crazy gifts, festive games, and yummy treats fit for the Christmas party to end all parties. Just make sure you bring a Christmas gift to exchange with everybody else (Rule: make sure you wouldn’t mind getting this gift yourself which means dirty diapers are out). We look forward to seeing you all there! 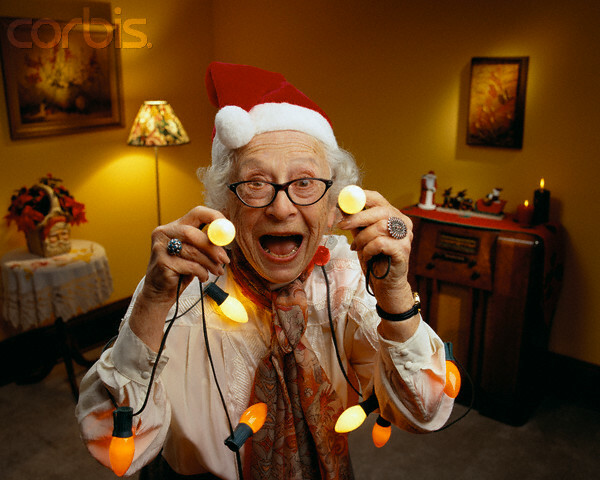 Be sure to bring your Christmas cheer with you! For more information or a ride, contact Pastor Dan!